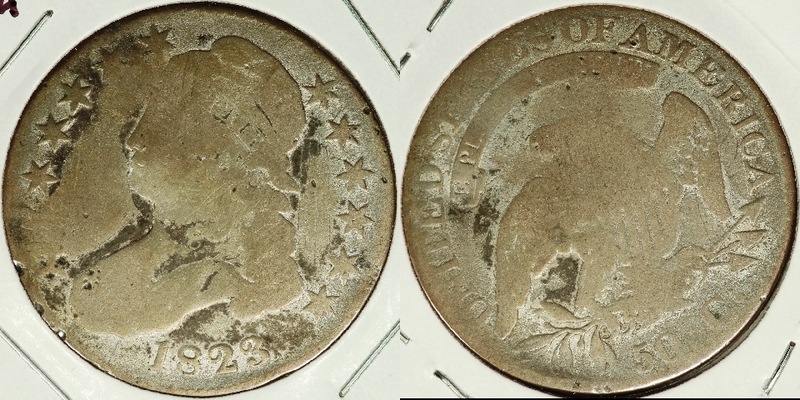 Bust Halves for sale - Rich Uhrich Rare U.S. 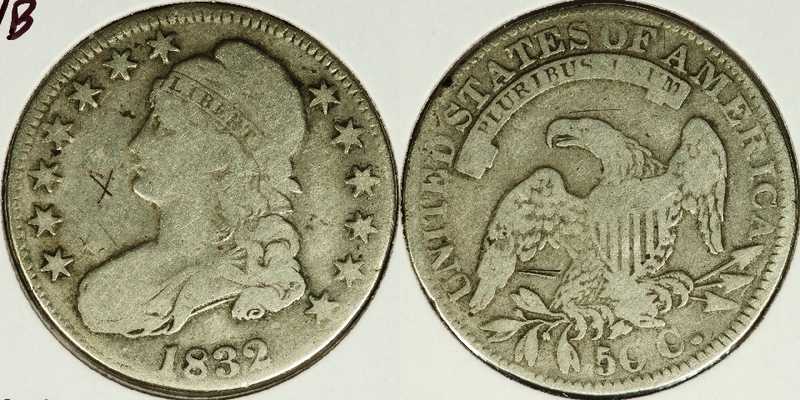 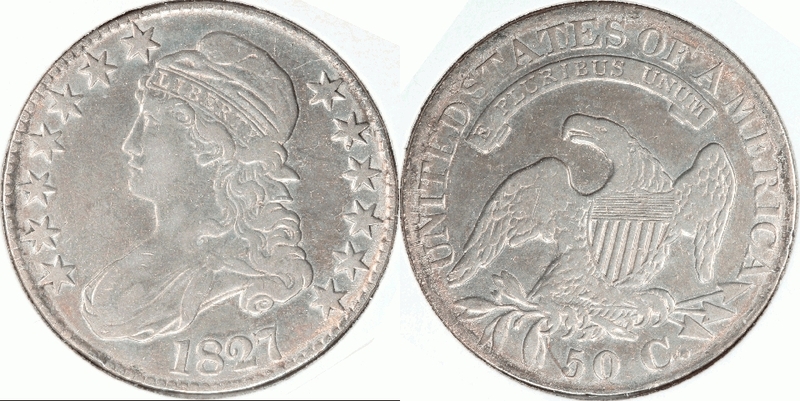 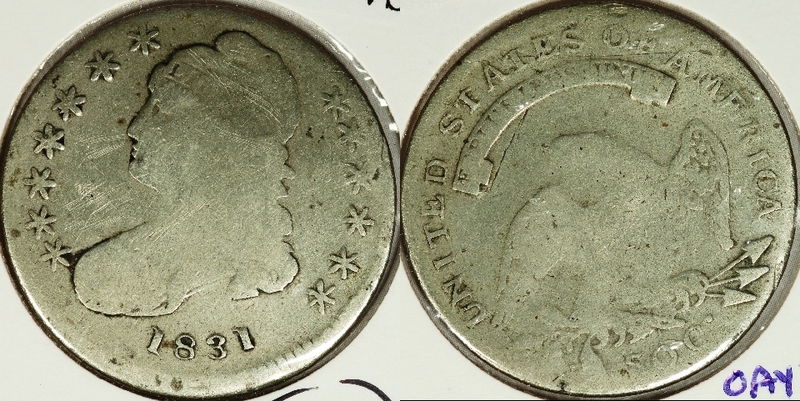 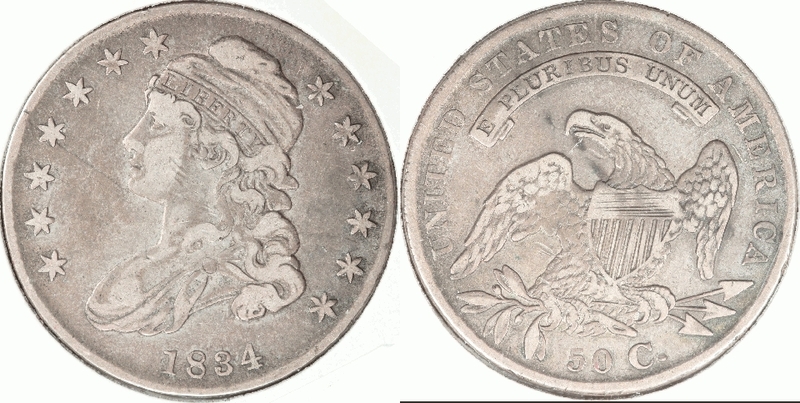 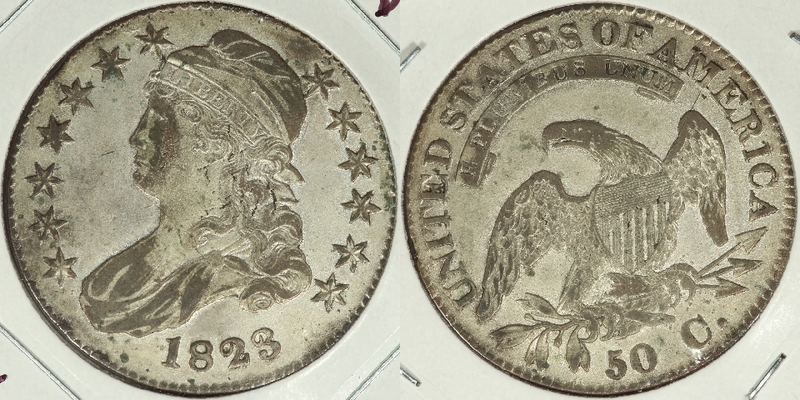 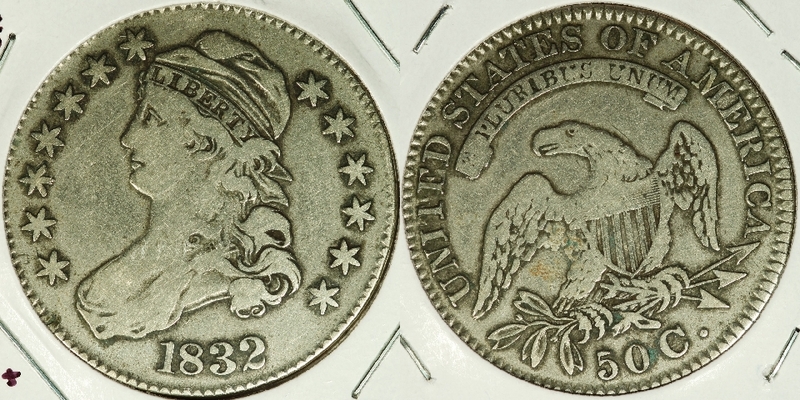 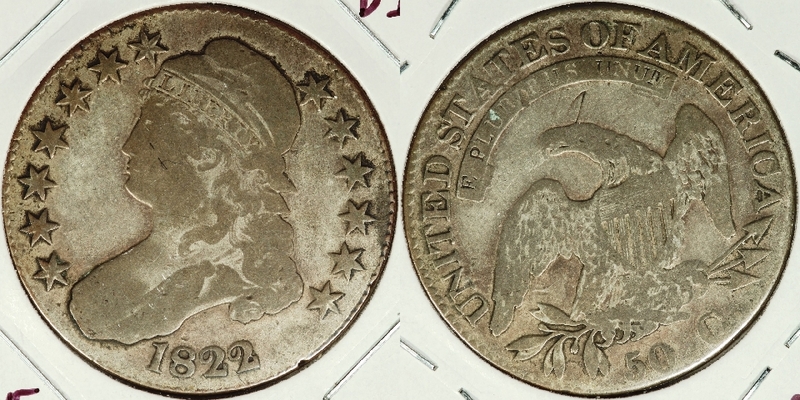 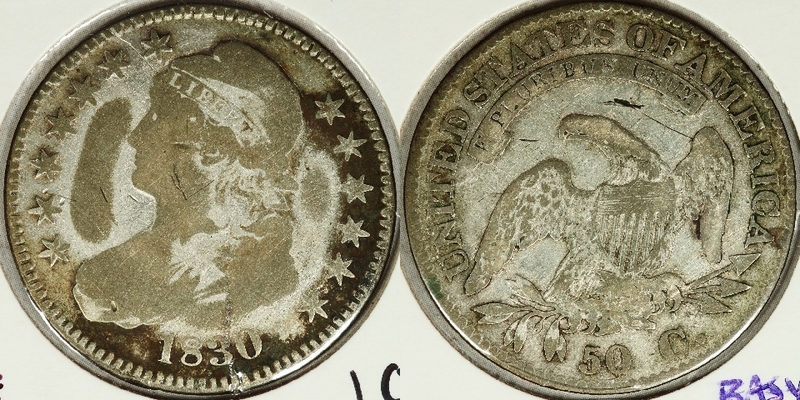 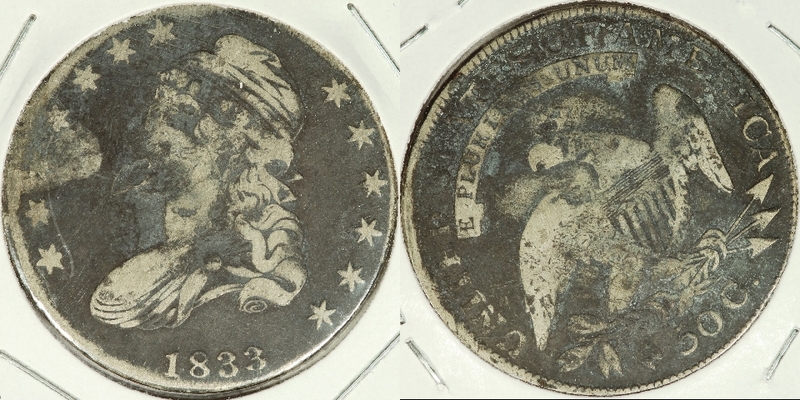 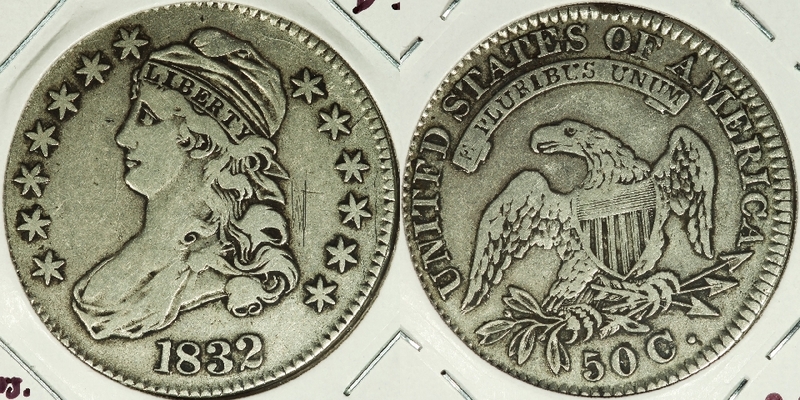 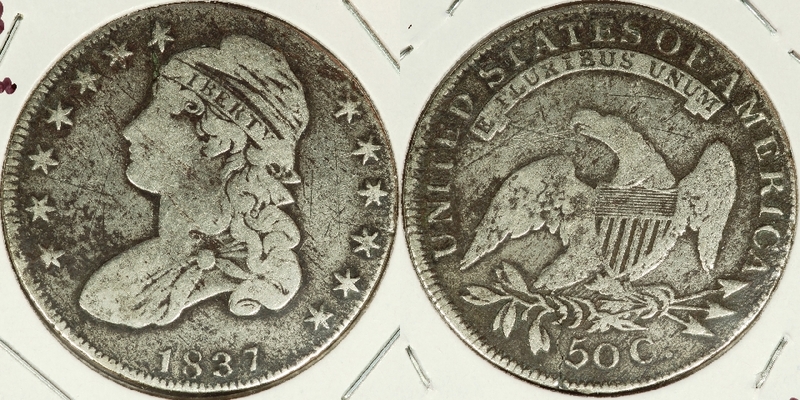 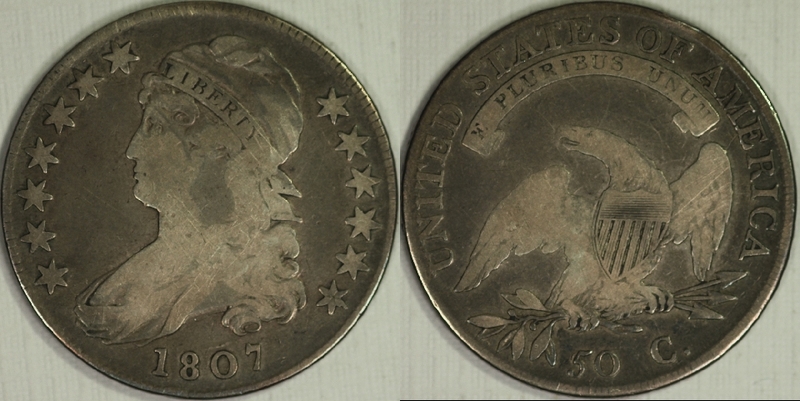 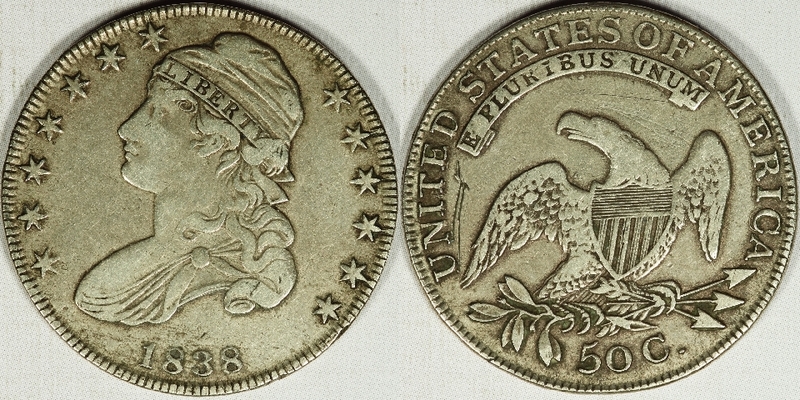 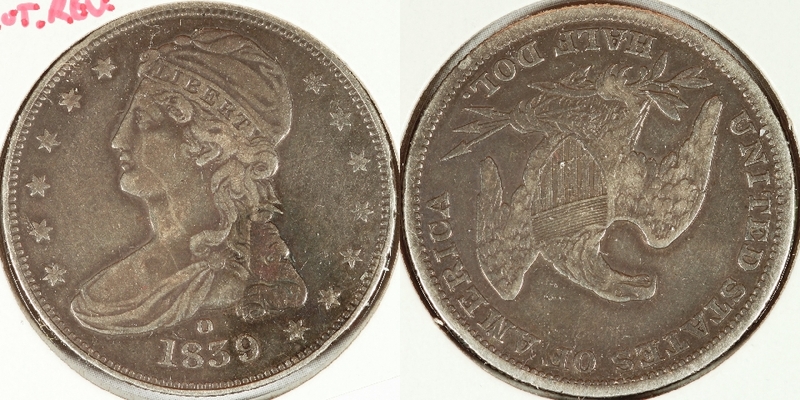 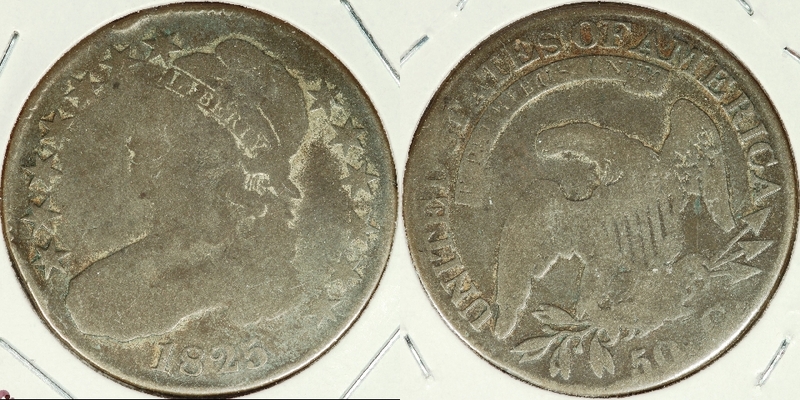 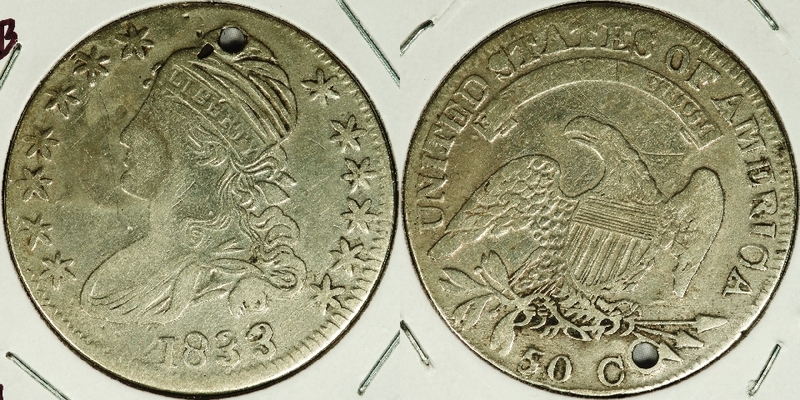 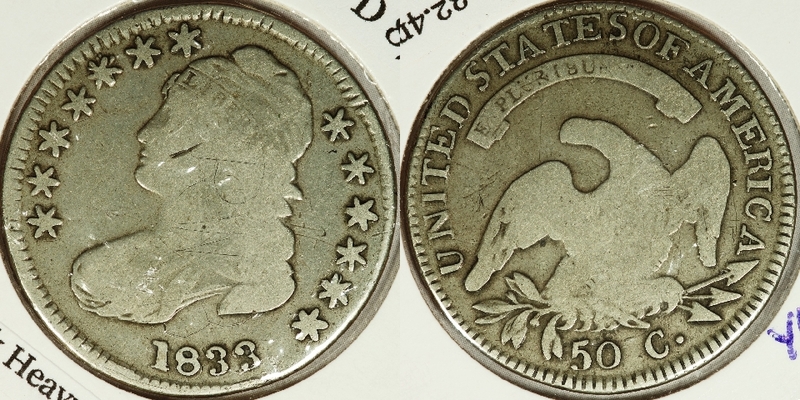 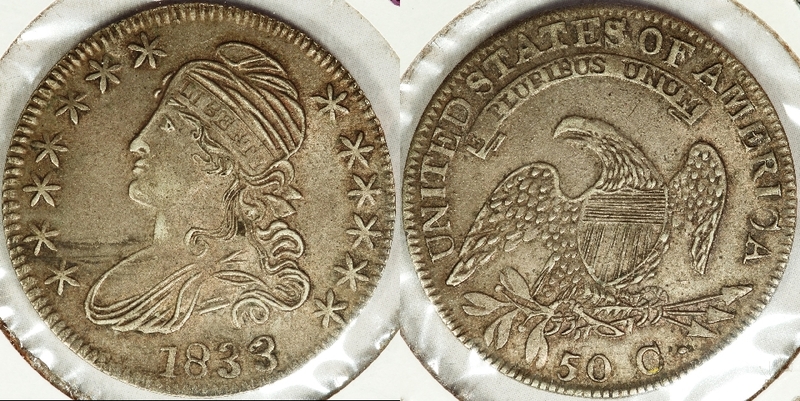 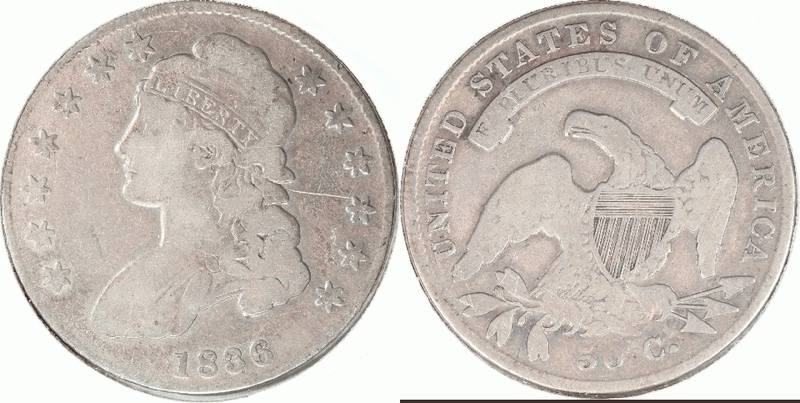 Coins Inc.
We have a nice 1830 O-108 in PCGS AU-53 with great toning, and a nice 1839-O with the 180 degree rotated reverse in EF. 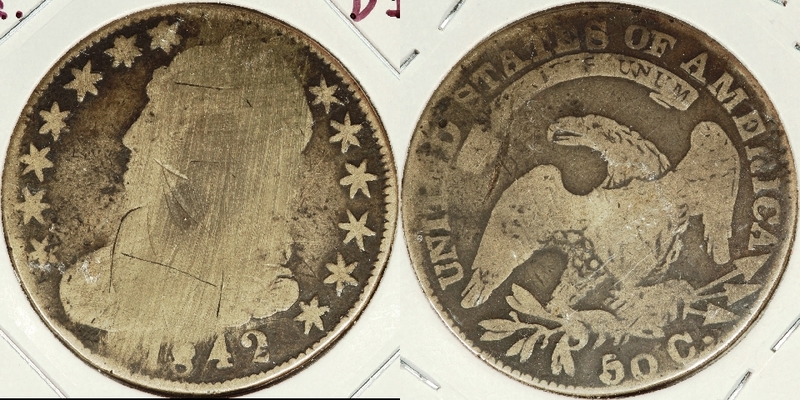 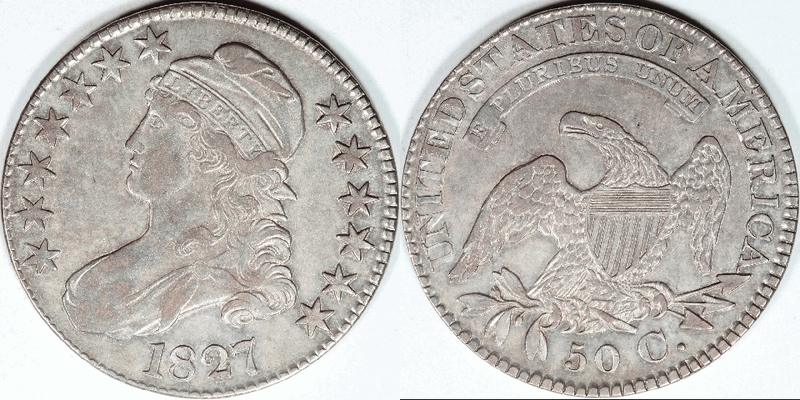 At the bottom of this page, we are offering some contemporary counterfeit Bust halves, all attributed to Keith Davignon's excellent book on that subject. 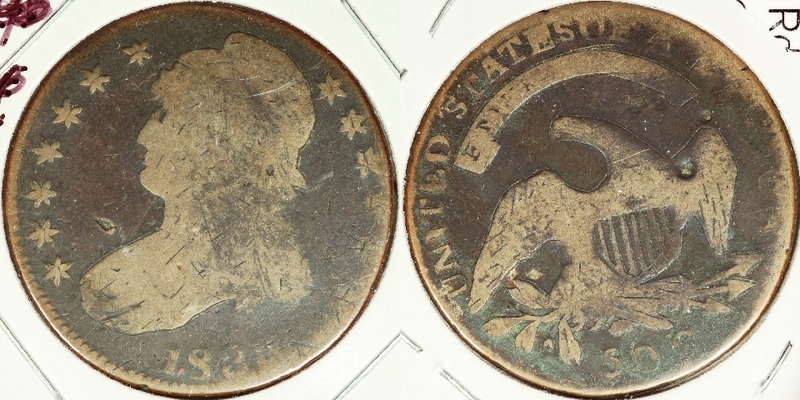 1827 O-105 R3 VF-20 clnd. 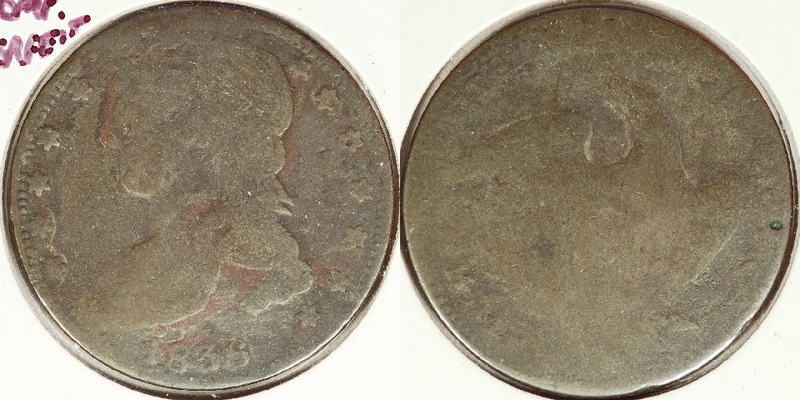 1828 O-110 R2 square 2 VF clnd., scrs. 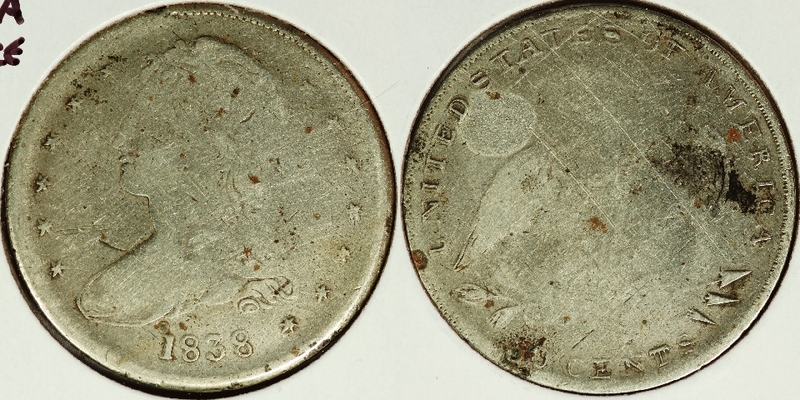 and pinscrs. 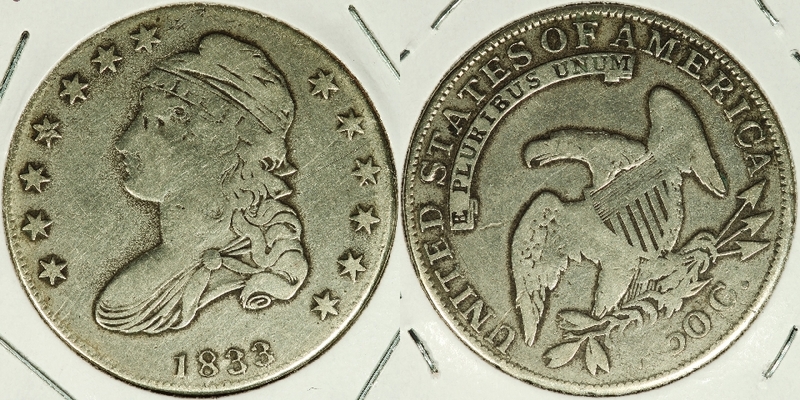 A rare variety and only the early die states have the 170 degree die rotation.